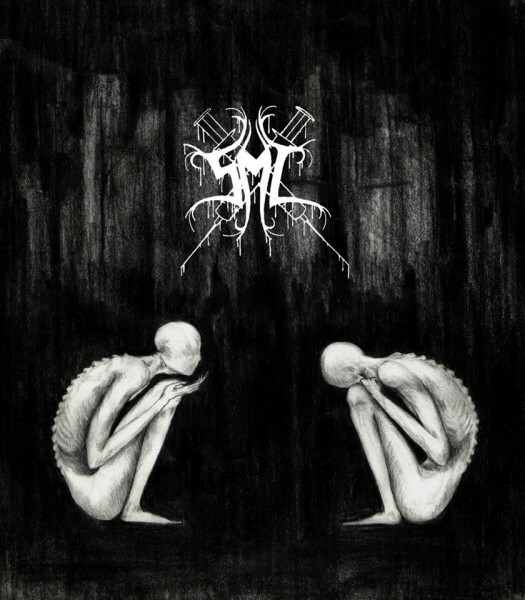 Product information "5ML - Injection"
Depressive black metal band from southwest of Russia. For fans of Psychonaut 4 and Lifelover. Related links to "5ML - Injection"